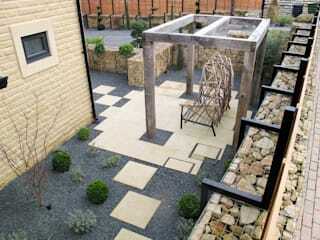 Yorkshire Gardens deliver creative garden design and landscaping solutions throughout Yorkshire and beyond. 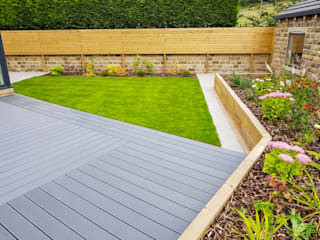 Whether you want to remodel an old fashioned space or you’re looking to add value to you home, our team of landscape gardeners pride themselves on the highest quality workmanship, only using premium materials. 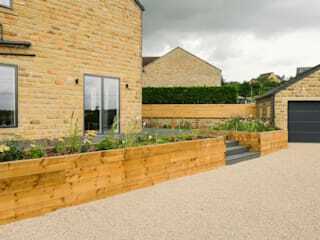 We offer a friendly service with a unique approach to design, developing and understanding your needs and ensuring a long lasting finish. Our specialty is working with our customers to make sure you get the results you want, by turning your garden ideas into a reality. 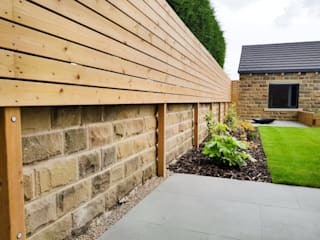 We are one of a few members of the Association of Professional Landscapers in the area, are regularly assessed and always adhere rigorously to their best practice codes of conduct so that you can be reassured our work is carried out in the best possible manner. 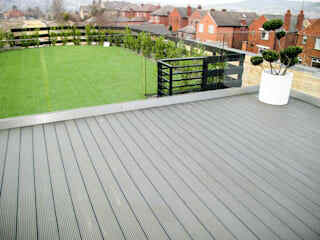 Our extensive portfolio ranges from urban roof terraces to contemporary courtyards and traditional country gardens. 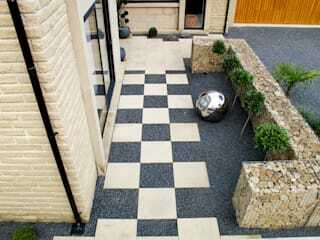 Take the first step towards a garden transformation and call 0113 262 1214 today to book your free consultation. We’d love to help you avoid the pitfalls and get the best from your garden.